KIYANENKO, Konstantin. The List of Higher Education Institutions in Russia with Programs of Higher Architectural Training – “Architecture” Speciality. 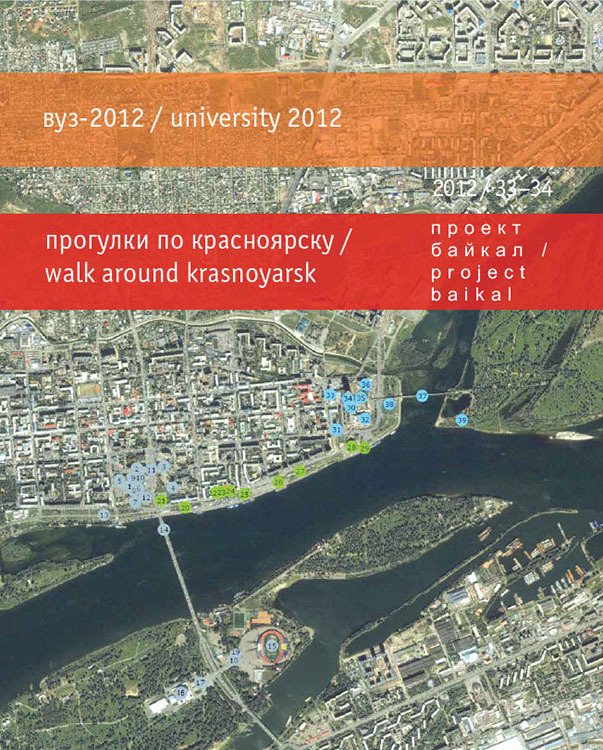 project baikal, Russian Federation, n. 33-34, p. 15-15, sep. 2012. ISSN 2309-3072. Available at: <http://projectbaikal.com/index.php/pb/article/view/53>. Date accessed: 26 apr. 2019. doi: https://doi.org/10.7480/projectbaikal.33-34.53.